Just over an acre of rolling North Raleigh countryside, abutting up to natural space in the rear for a private backyard. This lot slopes gently from front to back but is not necessarily commanding a basement. 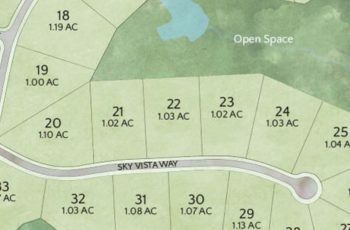 Southern Hills Estates is a gated community located on an old horse pasture. 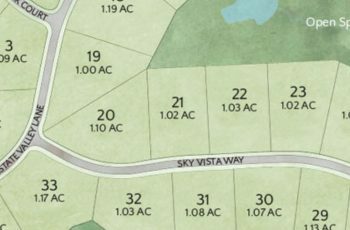 Lot 21 is an excellent opportunity for a luxury custom home in sought after North Raleigh.